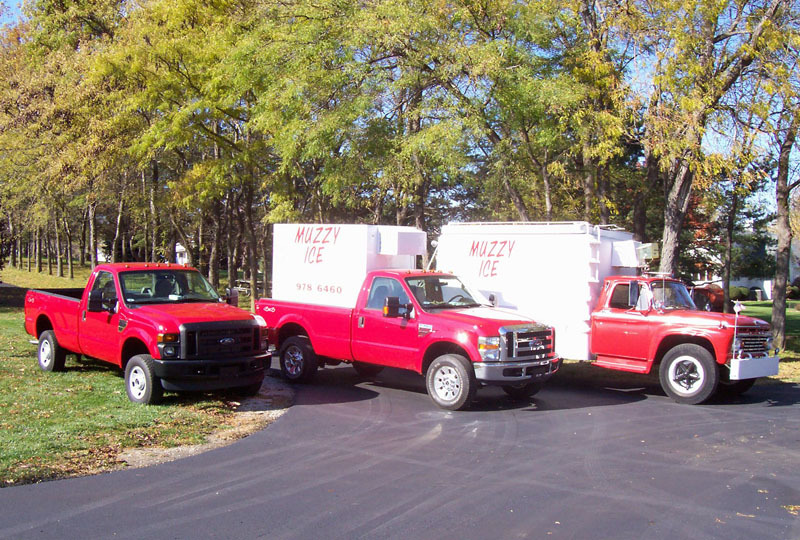 Muzzy ICE Service has delivered crystal clear premium quality packaged ice across the Omaha - Council Bluffs metro area for more than 60 years. 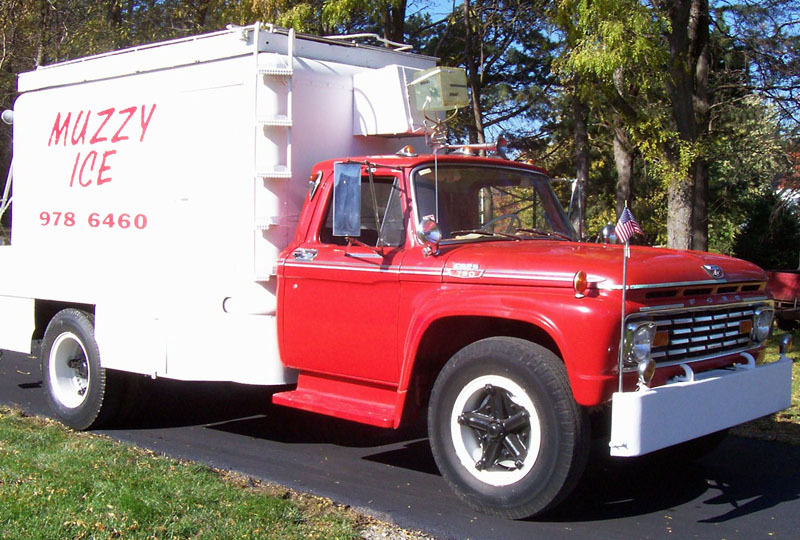 Back in the 1940's the business started out by delivering blocks of ice to homes for ice boxes before there were electric refrigerators. Today we deliver bags or blocks of ice to many special events indoor or outdoor. 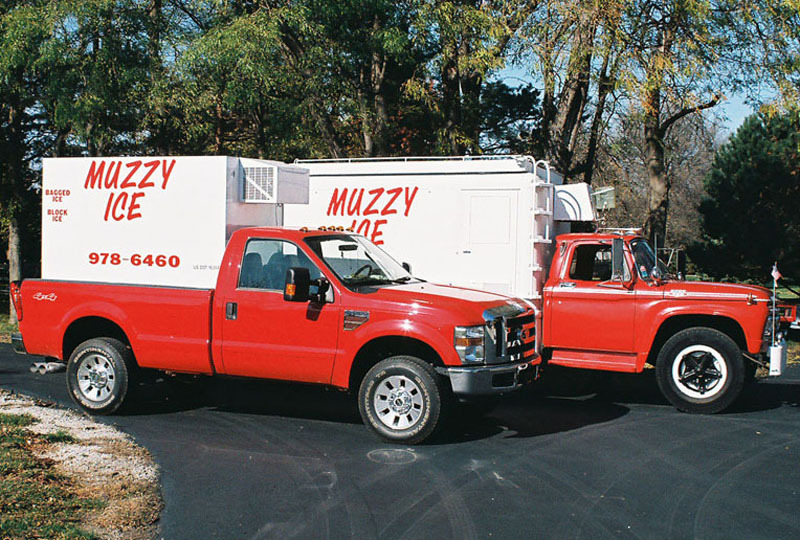 The next time you need ICE delivered, call Muzzy Ice at (402)551-7731 (office). 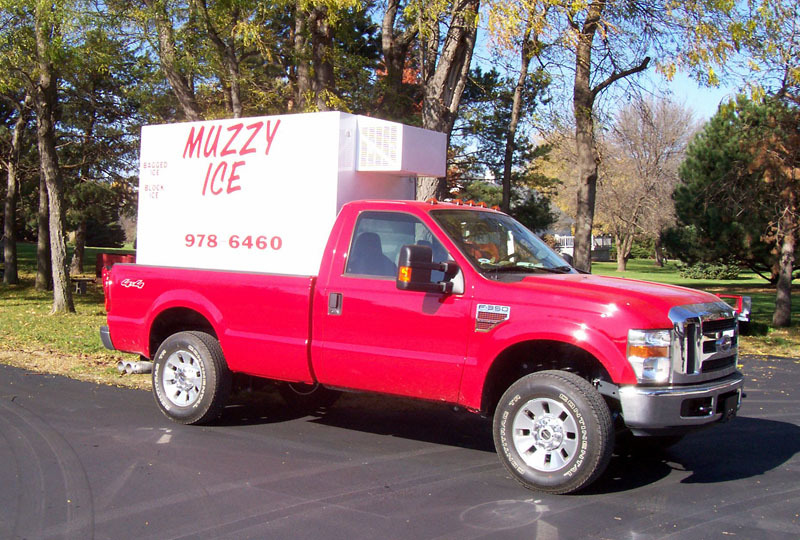 You can also request information regarding Ice Sculptures or delivery service by visiting the contacts page or by e-mailing us at sales@muzzyice.com.